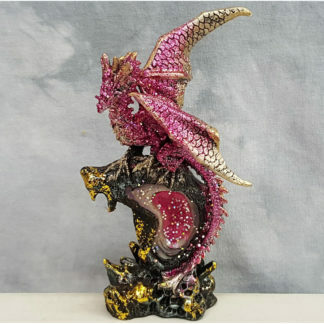 Who doesn’t like a little Fantasy in their lives? 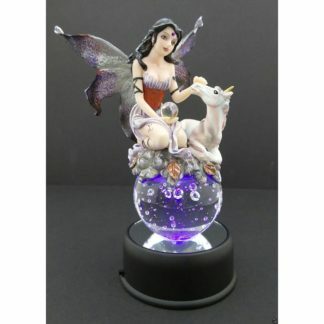 From fairies, dragons, unicorn, witches, and other mythical creatures. 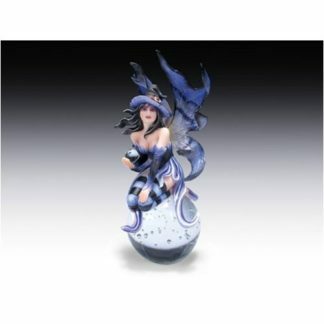 Also the thrilling detail of the statues and figures capture the unique, vivid, and detailed artistic styles of the artists. 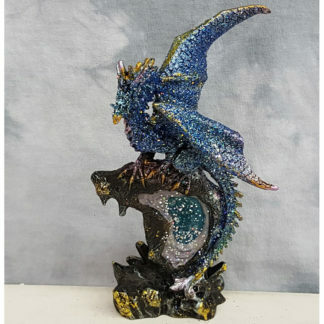 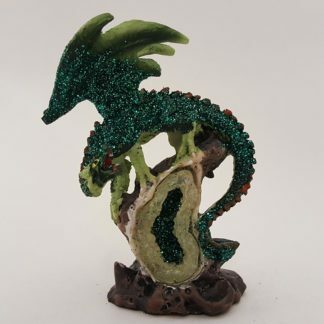 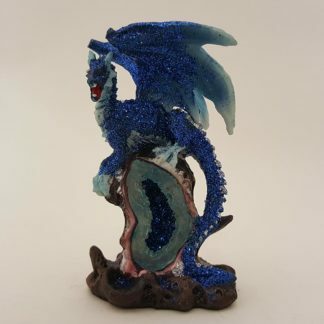 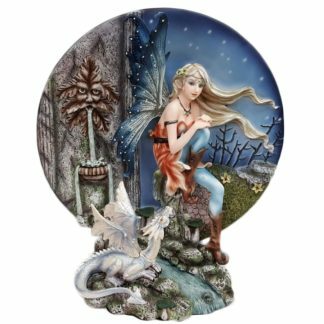 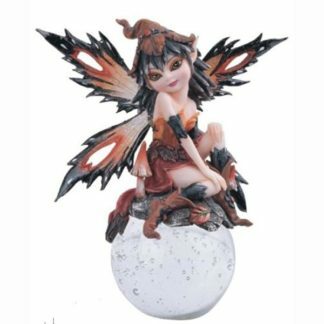 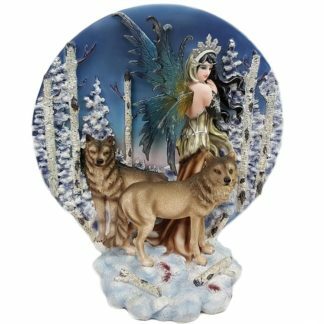 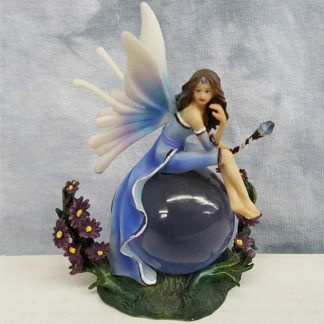 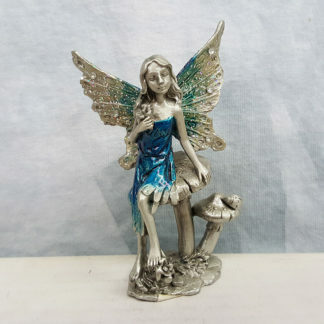 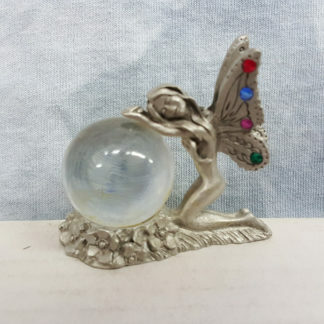 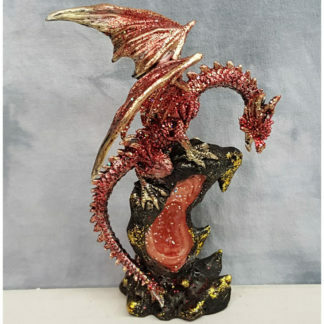 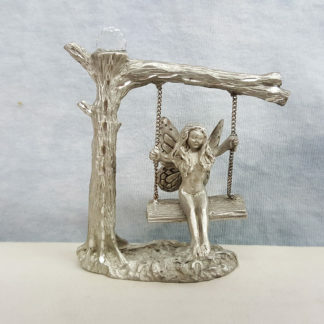 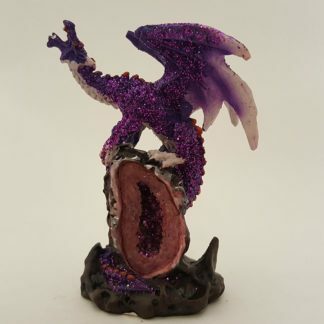 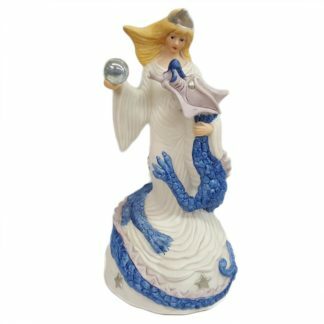 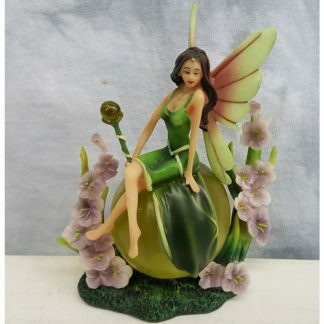 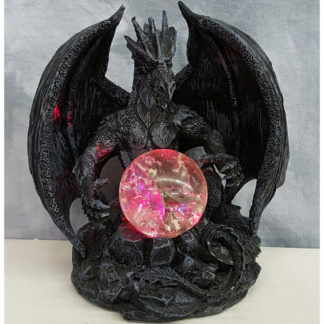 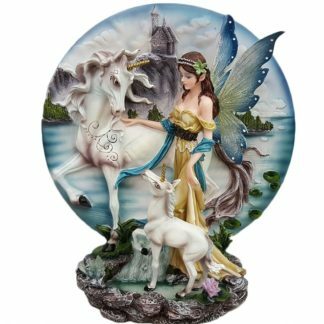 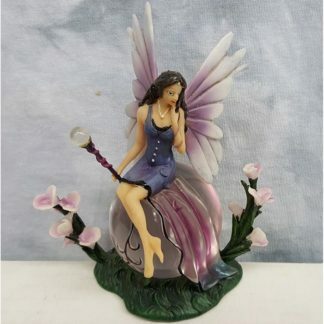 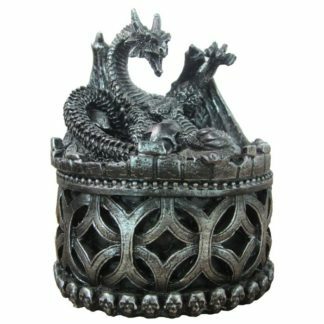 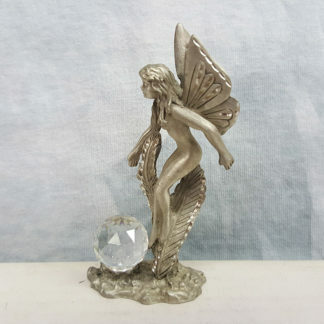 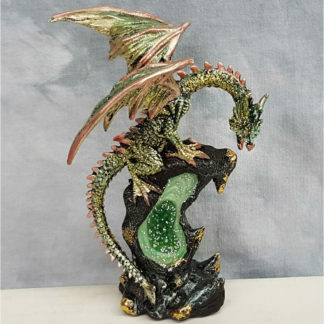 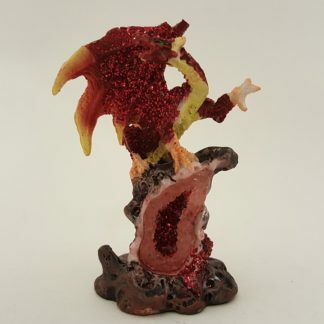 Find a nice selection of fantasy collectibles at Song’s Gift Nook.